Candida Albicans ( or Candidiasis) is not fully recognized as a disease or infection. However, it really is a problematic yeast infection and its sole purpose is to control your gastro intestinal tract. If you have had just one treatment of antibiotics during the last year or so, there is a very good chance that you suffer from Candida Albicans overgrowth. Microorganisms, such as bacteria, viruses and fungi, are present in the nose, mouth, throat and throughout the intestinal tract. In the main these microorganisms do not cause any illness, unless our resistance is low. Candida Albicans is a yeast (also known as a fungi) that lives in the nose, mouth, throat, intestines as well as the urinary tract. It is generally considered to be a normal part of the bowel flora also known as gut flora (the microorganisms that are ever present in our lower digestive tract. In general, Candida Albicans, enter our bodies shortly after we are born. The immune system will generally keep the growth of the yeast in check and it will therefore not produce any apparent symptoms. However, should the immune system weaken for one or more reasons, then a condition known as oral thrush may easily occur. It is on record that some 90% of six months old babies are testing positive for Candida. Later on as we grow up, literally all of us are hosting this yeast somewhere in our body. Candida exists in our bodies with many species of bacteria in a competitive balance. Some of these bacteria act in part to keep the growth of Candida in check, but sometimes this balance is upset. Ideally the balance between good and bad bacteria in your intestinal tract should be approximately 85% good bacteria and 15% bad bacteria. 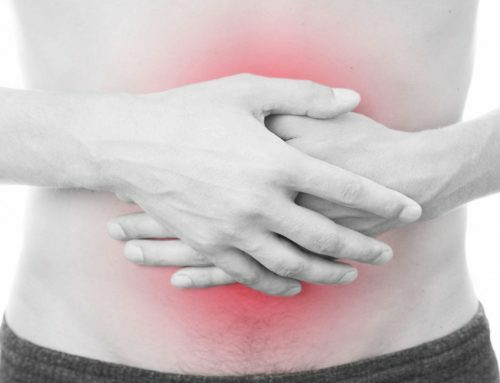 As it is an opportunistic organism, it will when the time is right (when the balance between good and bad bacteria is wrong and /or your immune system is weak), attempt to colonize your intestinal tract and other body tissues. Such growth is known as Candida overgrowth. An intact immune system keeps the growth of Candida under control; but when the immune systems is weak, growth of Candida can proceed with little resistance. Antibiotics: We know that Antibiotics kill all bacteria and they do not distinguish between good and bad bacteria. When Antibiotics kill the good bacteria, it allows the unchecked growth of Candida in our intestinal tract. The prevalence of Candida overgrowth in modern times, is no doubt related to the widespread exposure to antibiotic treatment for flu, colds, numerous infections and acne. In addition, from consumption of antibiotic-treated foods, such as meat, dairy products, eggs and poultry. It is a fact that Antibiotics do not kill viruses, only bacteria, but they are generally prescribed for all colds, flu and other viral infections. 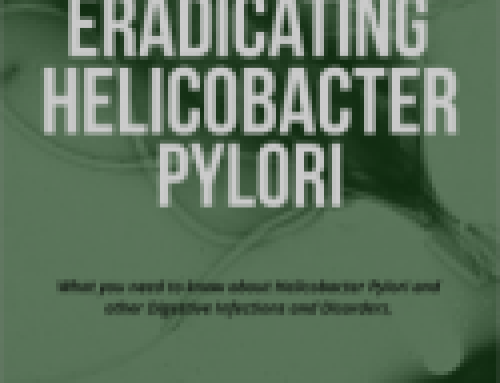 The extensive use of antibiotics is not only a main cause for Candida overgrowth, but it is also believed to be responsible for the development of so called killer bacteria or super bugs. Further, drugs such as Cortisone, which treats severe allergic problems by paralyzing the immune system’s ability to react. What tests are available for establishing Candida overgrowth? Urine Test: This test seeks out waste products of Candida. If results are elevated, it indicates overgrowth of Candida. Blood test: High levels of Candida antibodies, called IgG, IgM and IgA, may indicate overgrowth of Candida. Comprehensive Stool Test: This is known to be the most accurate test, as it will check for the presence of Candida in your intestines. It can further establish the species of Candida and indeed indicate the most suitable treatment. What do I do to clear my Candida overgrowth? It may be a chronic infection and may take a long time to treat. This may include lifestyle changes as well. Introduce good flora (good bacteria) into your guts, by taking a high quality pro-biotic. Thus try to enhance your immune system by restoring your biochemical balance in your digestive tract- 85% good bacteria – 15% bad bacteria. Deprive the yeast in your guts of the foods it flourishes on, such as sweets, sugar and refined grain. Avoid inflammatory foods that may harm your intestinal tract, such as Transfat, Saturated fat, White bread, Gluten, Alcohol, MSG and Milk. To find out if you have Candida overgrowth, you should maybe see a medical doctor, who is familiar with detecting and treating Candida overgrowth. 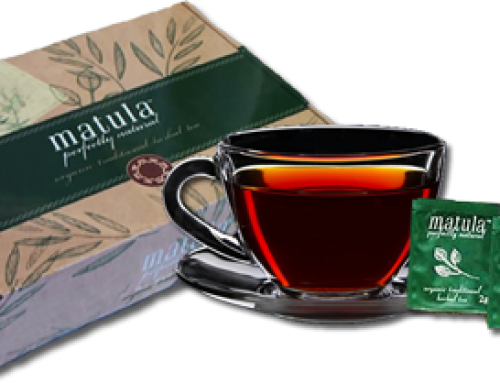 Note: Over a period of several years we, at Matula Tea.com, have received information from many of our customers, that after completion of a course of Matula Herbal Tea, their Candida overgrowth reduced considerably. Many then consumed a second course of Matula Herbal Tea and found that Candida overgrowth was no longer a problem. Extensive laboratory tests (in vitro test) have shown that when Candida Albicans is exposed to Matula herbal tea over a period of a few hours, then Matula eradicates in excess of 90% of the Candida Albican growth. Please see website, www.matulatea.com for further details.